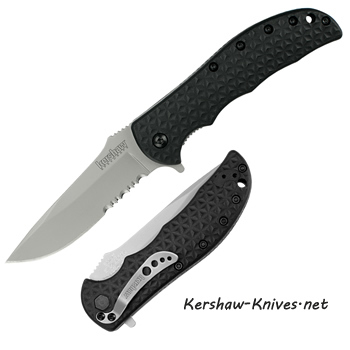 The Kershaw Volt II serrated knife model 3650ST features Speed Safe assisted opening. The blade is deployed using the flipper on the back of the handle. The multi-use blade is partially serrated allowing the user to cut and saw through a variety of materials. 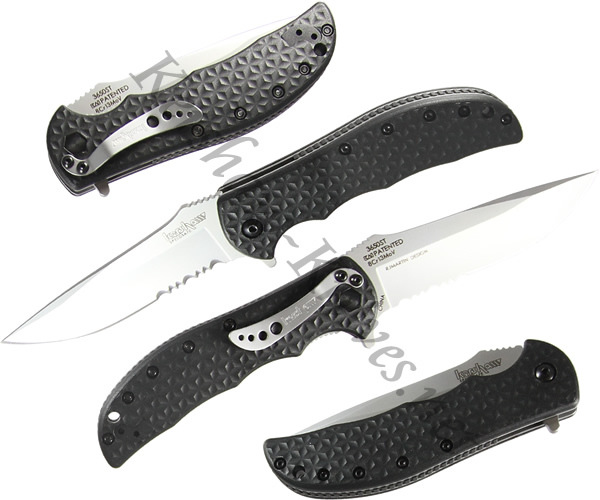 The textured polymide handle houses a liner lock system that secures the blade when open. 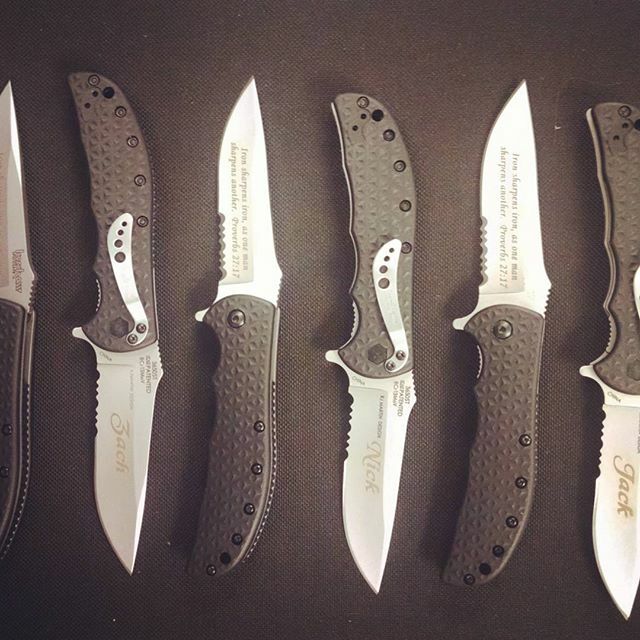 The reversible pocket clip allows the user to carry the knife tip up or tip down.